Welcome To The Latest Updates From Hotelogix! Hello & Welcome To The Latest From Hotelogix! With the onboarding of Espace Holiday Homes in Dubai, United Arab Emirates, Hotelogix has officially reached 100 countries worldwide. Move Your Property Management to the Cloud Today! Does your hotel have enough reviews to get you views? With 200,000 visits every month and more than 250 million reviews from travelers around the world, TripAdvisor has become the most trusted site for reviews. Travelers are more likely to visit TripAdvisor than any other review media sites. The traveler is usually influenced by word-of-mouth advertising and online reviews to make a booking. Find out how your hotel can make the most of them. Boost your direct bookings with TripConnect Instant Booking feature and provide your travellers an opportunity to book directly on TripAdvisor, without leaving the site. Hotelogix is now a premium partner of TripConnect. Hotelogix now offers 6 months free TripConnect Instant Booking and Review Express with our Premium and Enterprise plans. It has become imperative for an independent hotel to be active on social media to engage with the new generation of travelers and boost business. 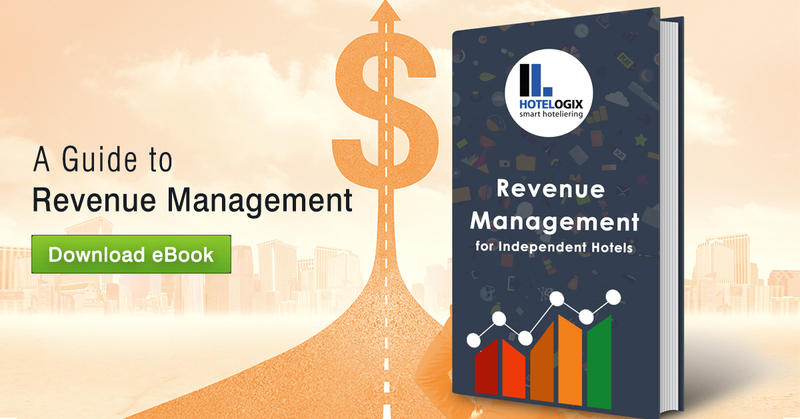 Hotelogix launches an e-book sharing actionable and easy tips for your small hotel.